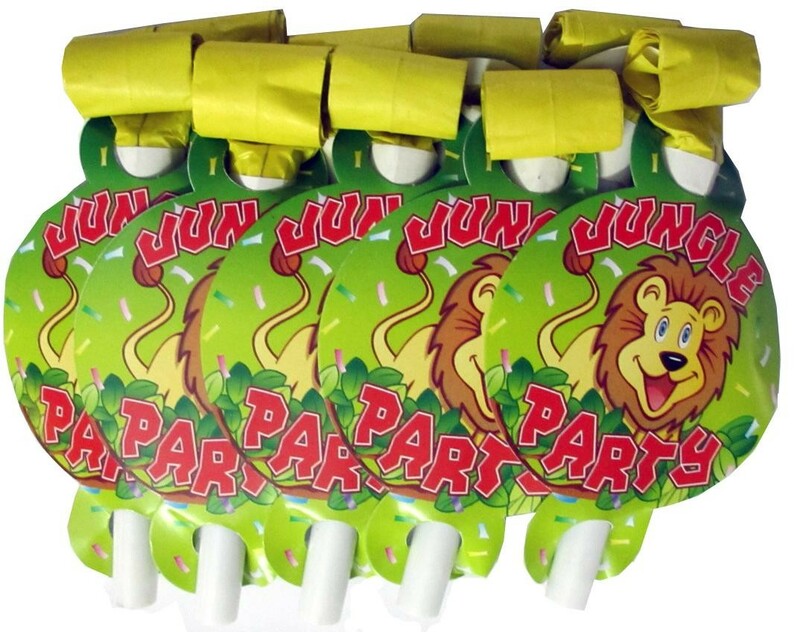 Make some noise with this Smiling Safari Blowouts! Package includes 10 blowouts, each featuring jungle animals face on a blowout. 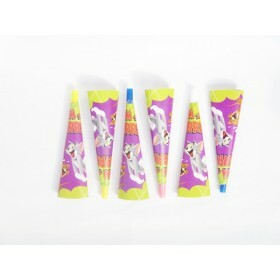 Blowouts are perfect for party favors and giveaways at birthday parties.